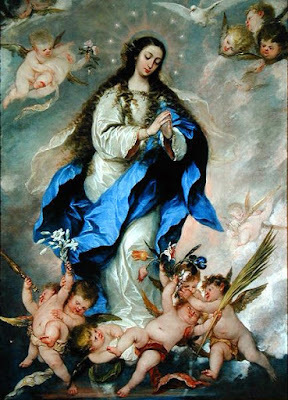 For Our Lady’s feast day, enjoy this magnificent recording of the 8th O Antiphon, set as a motet by Josquin Desprez. Aña O Virgo virginum, * quomodo fiet istud? quia nec primam similem visa es, nec habere sequentem. Filiae Jerusalem, quid me admiramini? Divinum est mysterium hoc quod cernitis. Aña O Virgin of virgins, * how shall this come to pass? for Thou seemest to have none like Thee before, nor any such to follow. Daughters of Jerusalem, why do you regard me in wonder? This which you see is a divine mystery.